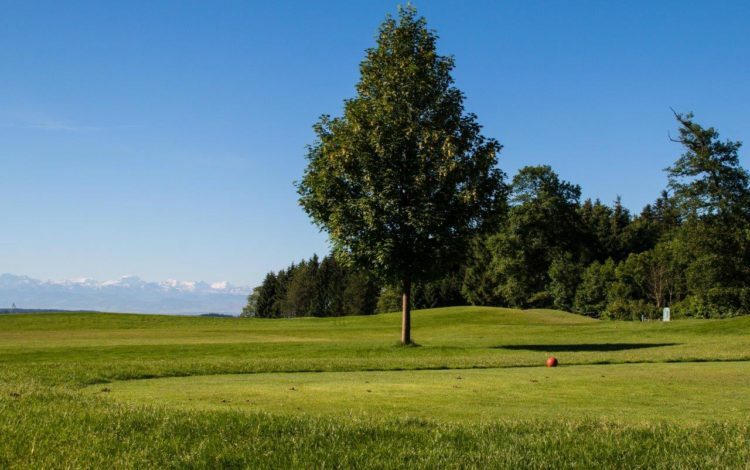 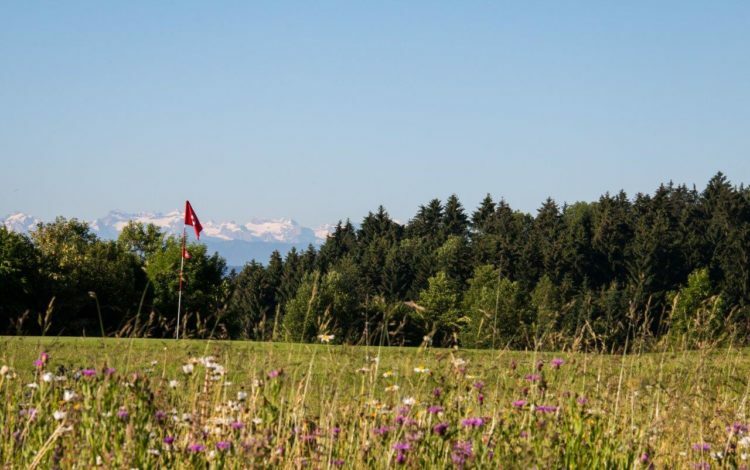 Winterberg is the highest part of the village of Lindau, home to this unique 9-hole course. 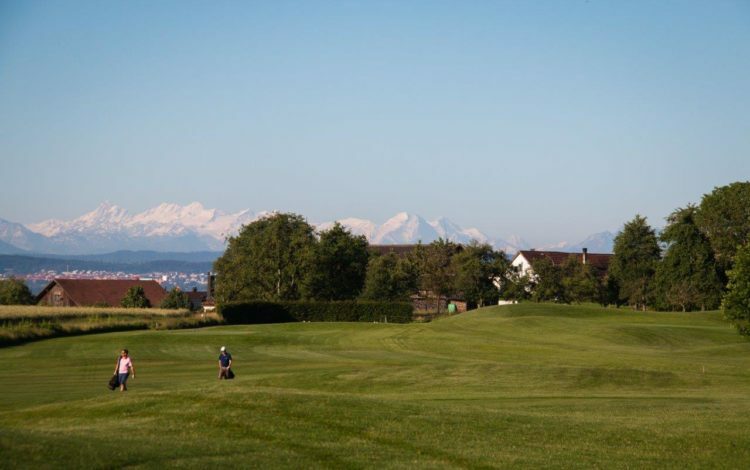 This elevation offers singular, beautiful views of the Alps and the surrounding countryside. 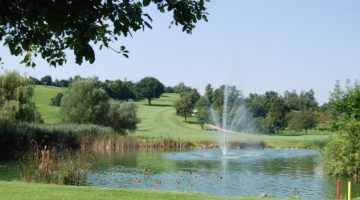 The course itself boasts a variety of fairways. 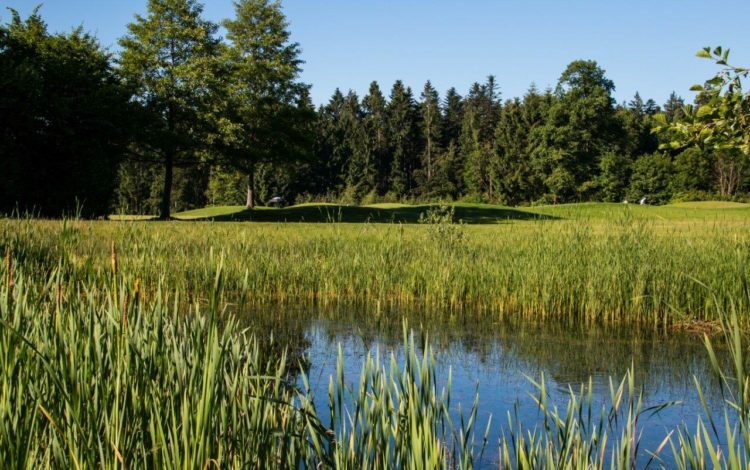 A tactical approach and quite a bit of skill are required to overcome streams, habitats and many other natural barriers, as well as some quite tricky bunkers. 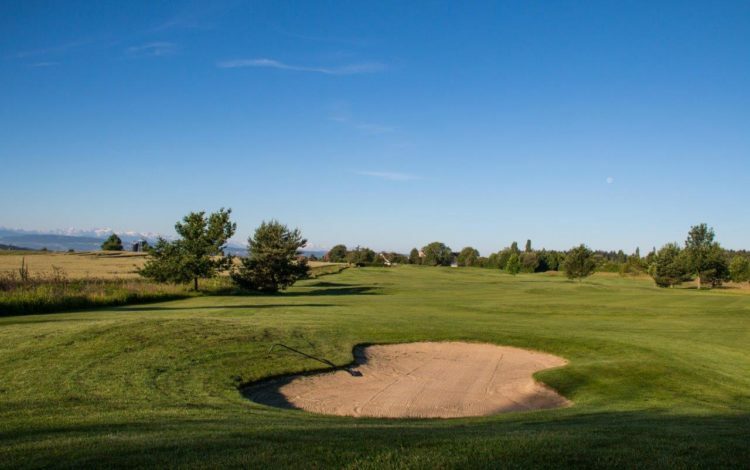 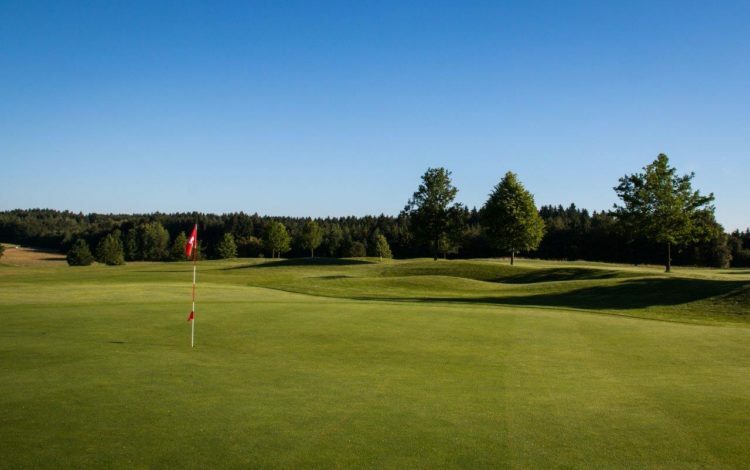 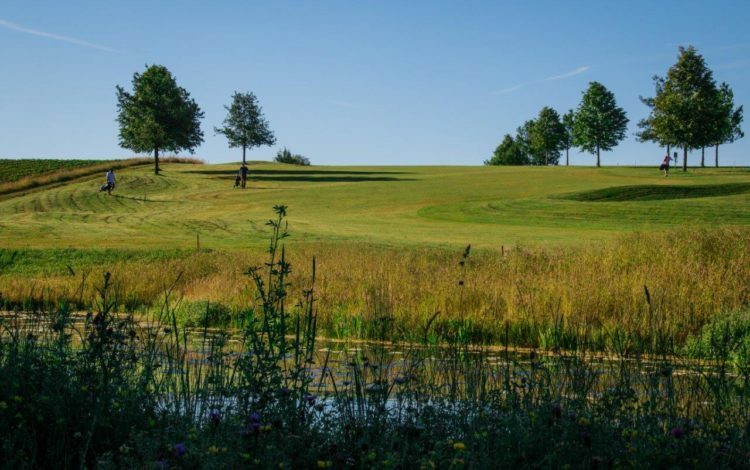 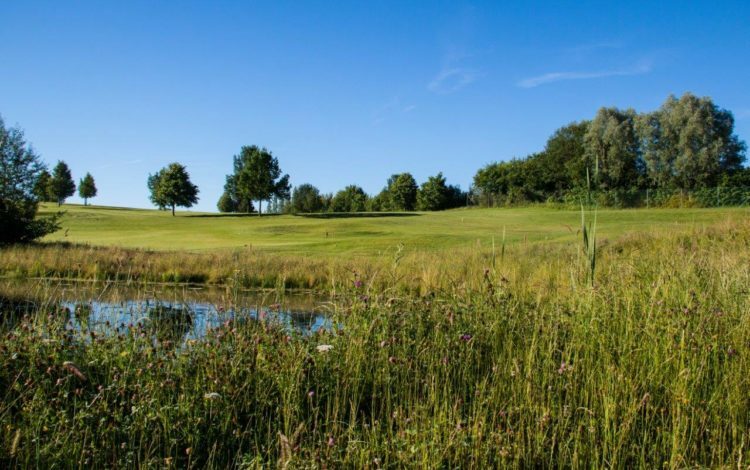 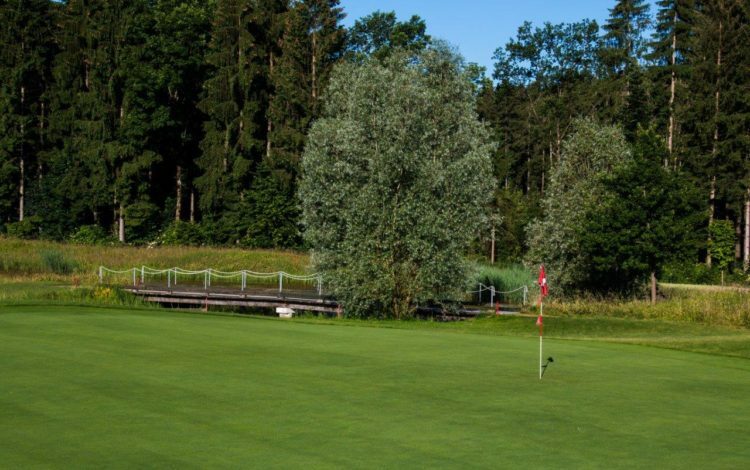 Despite this, Winterberg is also perfectly suitable for beginners, since they have the chance to train on the Club’s own short course before taking on the main golf round. 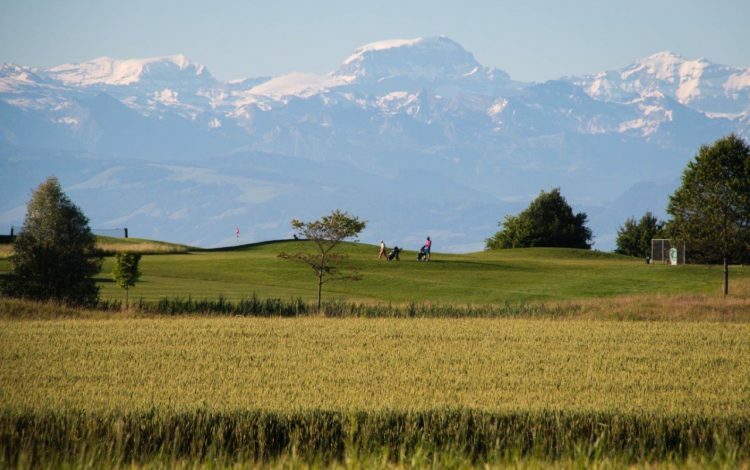 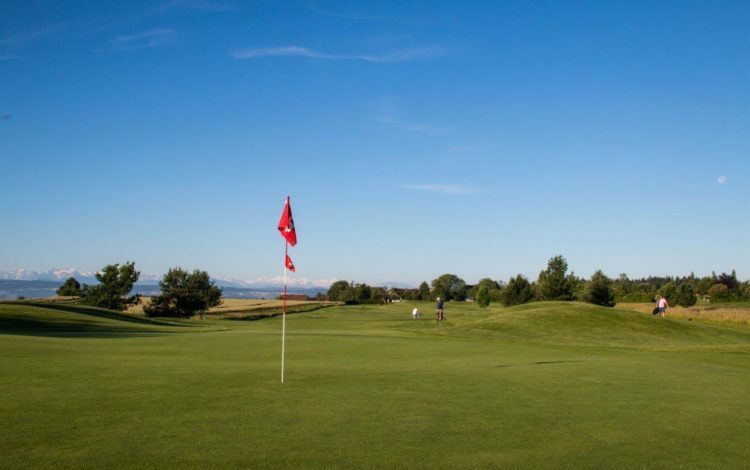 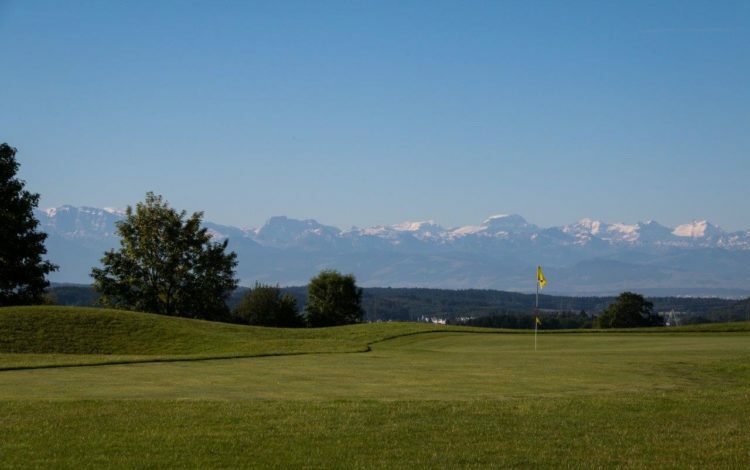 Come and play a relaxed round of golf in Winterberg and take in great views of the Alps. 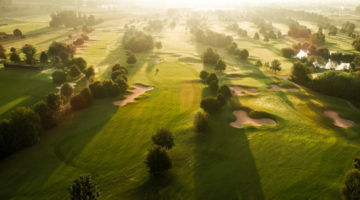 Driving range, 60 tees (40 grass tees- and 20 sheltered tees), 2 putting greens, 3 large pitching-/chipping areas with sand- and fairway Bunker, 3-hole-practise-course. 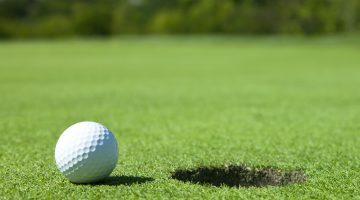 Put back divots, repair pitch marks, do not leave waste on the course.